Guys! I hopped online to Amazon this morning and was so excited to finally see their notification that you can support a charity OF YOUR CHOICE by shopping through smile.amazon.com! I don’t know about you, but we use Amazon a lot at our house, and we suspect many of you do too. 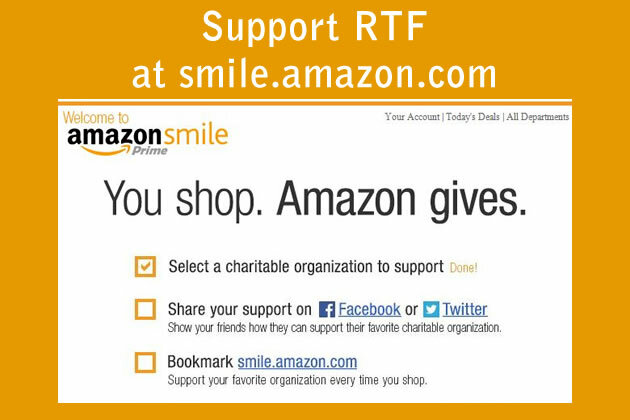 Please consider adding Rowan Tree Foundation to your Amazon Smile and we’ll benefit while you shop as you normally do. The only requirement is that you start at smile.amazon.com. as your amazon home page. Even better: NO COST TO YOU!